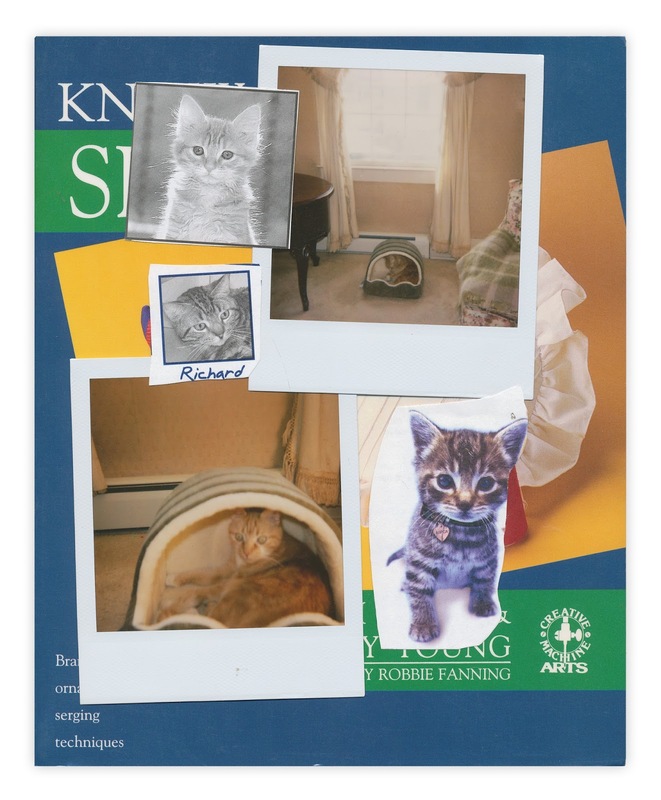 Here's your cat fix for the day, two Polaroids and three clippings. Found in "Know Your Serger" by Naomi Baker and Tammy Young. Published by Chilton, 1992.